With over 15 years’ experience, Mark looks after Sanlam’s securities execution. Having started his career in IT, Mark combines modern technology and algorithmic systems with traditional, long-established trading techniques, to achieve an unrivalled service and market-leading execution for Sanlam’s client base. 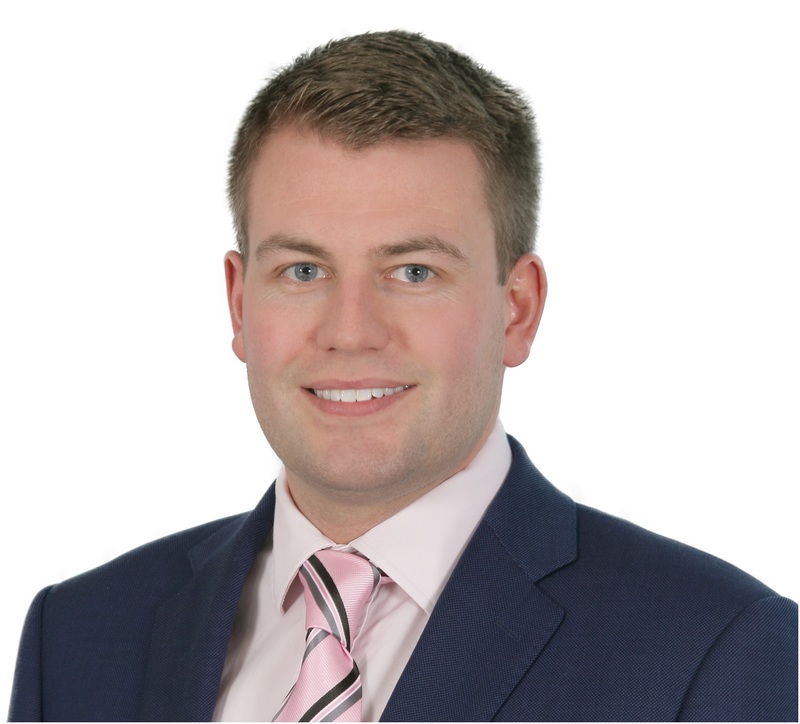 He has previously worked at Canaccord and City Index in various dealing and trading roles. 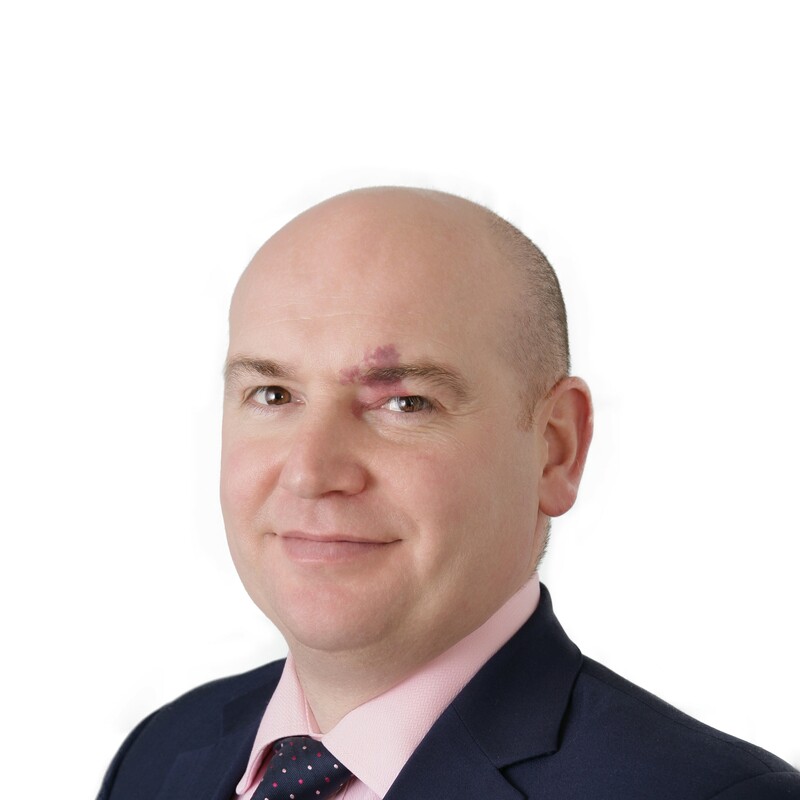 Mark has a degree in Politics & International Relations, is RDR Level 4 qualified, a chartered member of the CISI, and holds both the Investment Advice Diploma and Investment Management Certificate.